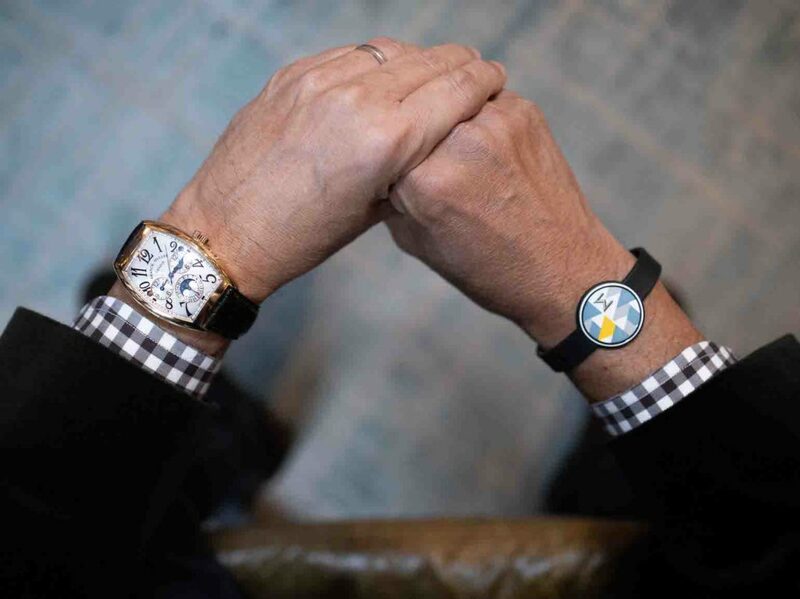 In Wrist Watch — our monthly column dedicated to watches in the wild and the interesting individuals who wear them — resident horology enthusiast Randy Lai highlights key finds each exhibiting some aspect of excellence (e.g., craft, collectability, cultural significance). This Christmas, tot of eggnog in hand, Randy stopped by Watchbox to talk to the business’s co-founder and elder statesman — Mr. Tay Liam Wee. Pictured: Wee, Lange Ref 107.021 Cabaret in hand, elucidates the finer points of the Bauhaus design philosophy (and how it influenced A. Lange & Sohne’s releases in the late 2000s). 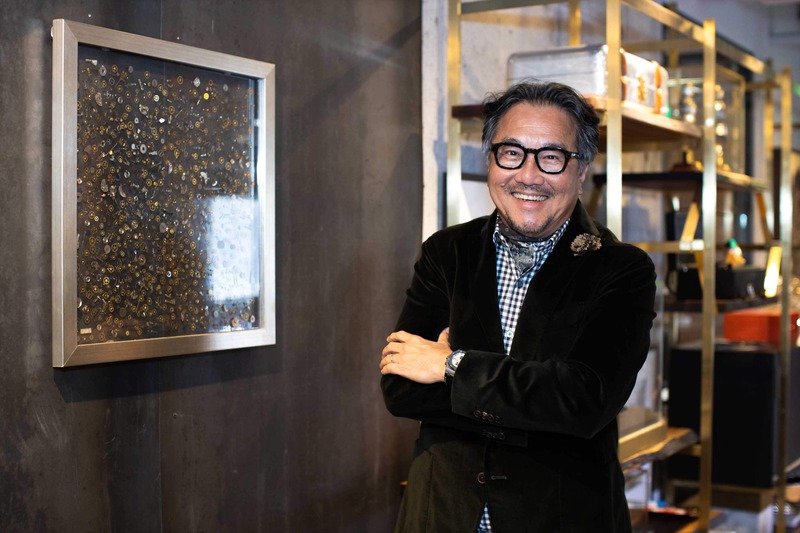 Having worked in the watch industry for over three decades, it’s no surprise that Wee is widely credited as one of Asia’s leading collectors. 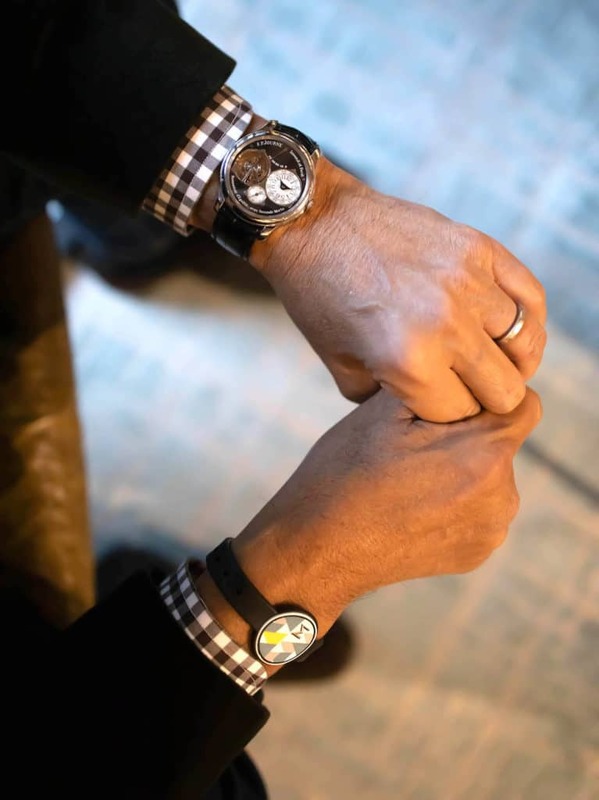 Earlier this month, during our visit to Watchbox HQ, it quickly became apparent that many of his career highlights are immortalised in timepieces that he wears on a daily basis. Naturally, it would be impossible to catalogue the hundreds of watches Wee has owned over the course of his career in just a few hundred words. 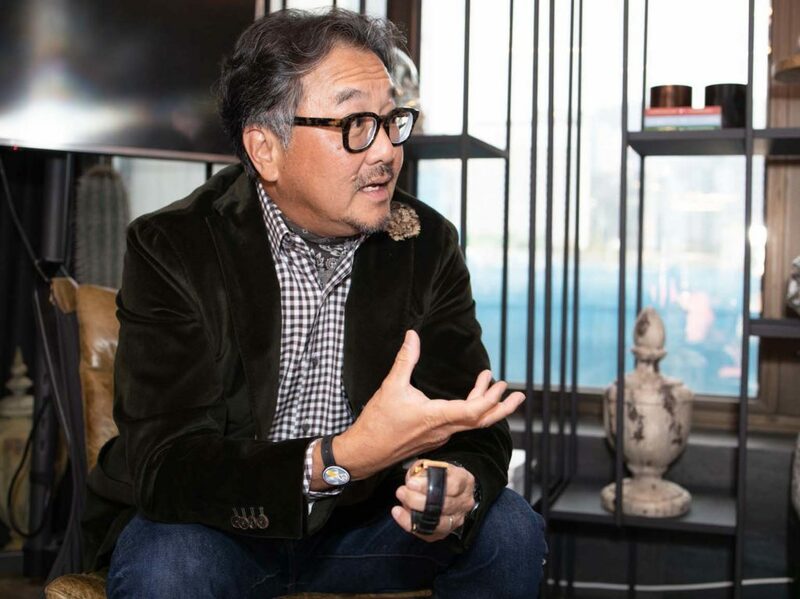 However, he was gracious enough to share with us a few key highlights from his tenure at Sincere Watch: a 30-year long period that, in many ways, charts the trajectory of the international luxury watch industry. “These are all essentially watches that are meaningful to me,” said Wee, “those which were integral to the first part of my career”. And boy oh boy, as you’re about to see below, that career is nothing short of exceptional. Developed in response to Wee’s observation that a full Tantalum wristwatch would prove too heavy for most customers, the Royal Oak Offshore Sincere 50th Anniversary features a mixed-metal construction that harmonises the aforementioned material with stainless steel. Part of a limited run of 50 pieces, this Royal Oak Offshore was produced to commemorate the 50th anniversary of Sincere Watch. Unlike most contemporary limited editions, the design of this 42mm chronograph was heavily influenced by Wee and his team at Sincere. “I worked really closely with Audemars Piguet,” said Wee. “At that time, we were at the forefront of the creative process. If you look at the watch industry nowadays, the brands have more or less taken full control — from conception all the way to point of distribution. But at the time we created this, it was unique”. A collaborative dialogue resulted in some interesting details: such as the combination of steel case and Tantalum bezel. “Today, if you Google this particular watch, the prices being offered for it by major auction houses like Sotheby’s demonstrate it has maintained strong collectability on the secondary market,” said Wee. 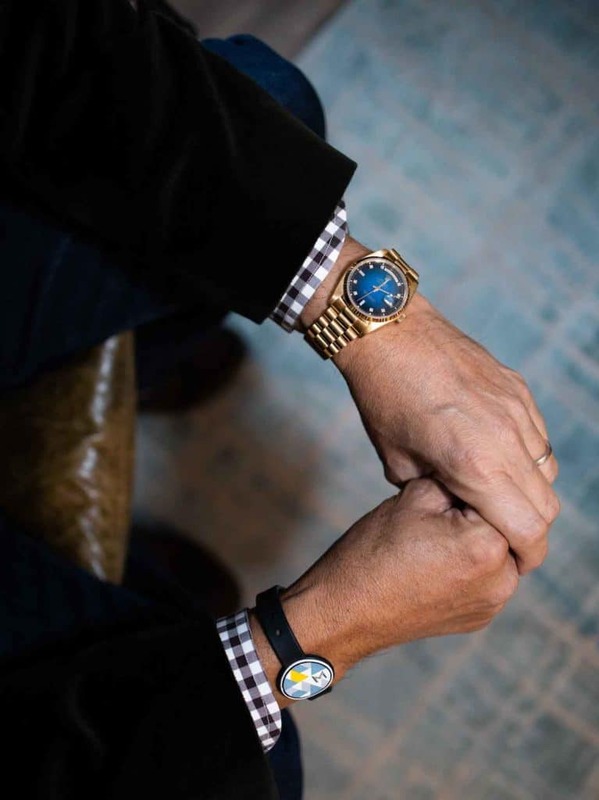 Inspired by Wee’s clients working in the banking sector – who required a watch that could simultaneously track the time in London, Hong Kong and New York – the Master Banker was among the most complicated multi-timezone watches available in Asia during the 1990s. Although Wee has sold timepieces from a wide array of brands (big and small) over the years, he’s particularly fond of independent watchmakers specialising in complications. This Franck Muller Master Banker — a tonneau-shaped design capable of simultaneously displaying three timezones — was reportedly developed following the Genevan watchmaker’s introduction to the Asia market. 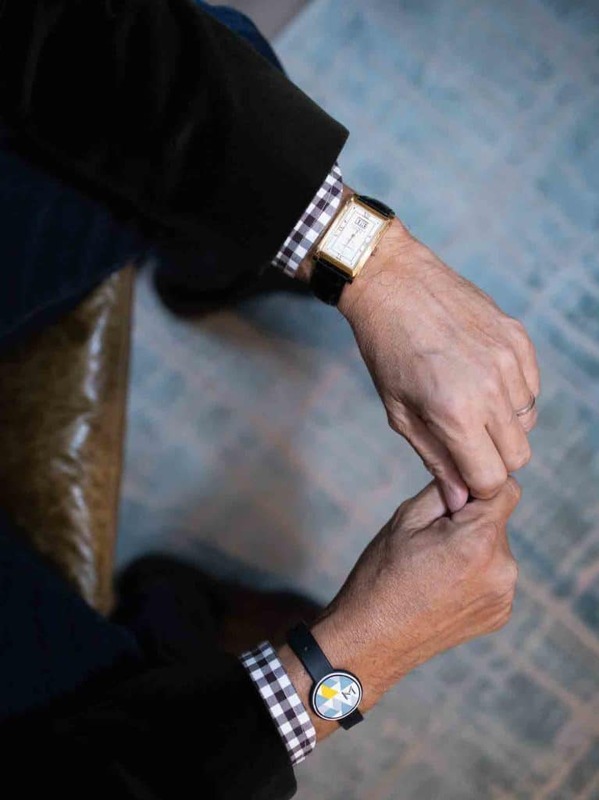 “I brought Franck Muller to Asia in 1992,” said Wee, “and not unlike the early Silicon Valley guys, he started his watchmaking atelier in a kitchen.” Home office aesthetic aside, this particular timepiece solidified Muller’s reputation as the “King of complications”, particularly amongst the Master Banker’s namesake demographic. “When you think about this whole watch in systematic terms,” said Wee, “it uses a single calibre to adjust three different timezones. Of course, multiple timezones can easily be displayed using quartz and digital technology — that’s not a big deal. But [in 1996] short of wearing two watches, it wasn’t something that was commonly available in the context of haute horlogerie.” Again the product of a collaborative discussion between Muller and Wee, the Master Banker was supposed to address the very particular needs of the latter’s investment banker clients — all within a thin, elegantly contoured 36mm package. Thanks to its angularity, highly functional date aperture and dial crafted from solid silver, the Cabaret is a Lange timepiece that has found a passionate audience in the secondary market. Wee’s version was produced in 2009 and is powered by the hand-wound calibre L931.3. Part of F.P. Journe’s extremely rare Black Label collection, the Tourbillon Souverain pays tribute to a watch of the same name produced in 1999. Wee’s exemplar notably features a dial that is made out of black mother of pearl and an enlarged tourbillon cage. All images courtesy of Annie Yuen.